Skillinge Fisk-Impex works hard to further develop the MSC certification of different kinds of fish. 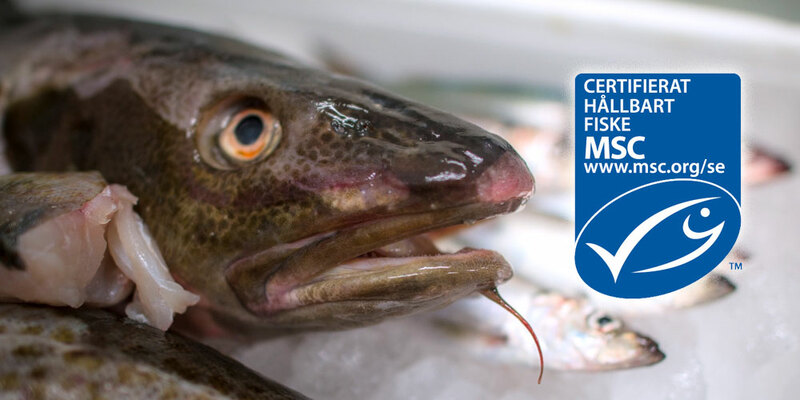 Cod from the eastern Baltic is already certified but we continue to work for the certification of herring and sprat from the southern Baltic as well. 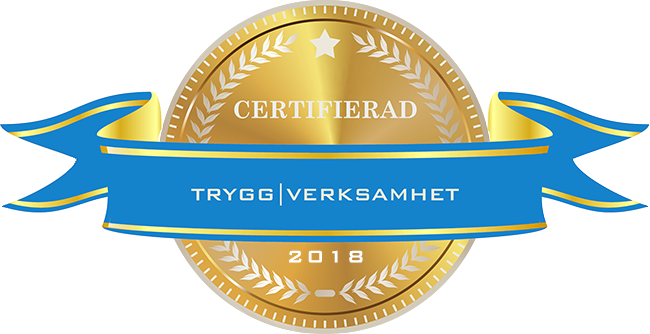 Our plant in Simrishamn, where we take care of the whole process from landing to packaging, has already been MSC certified for a long time.